The Scot, champion at Wimbledon twice after landing his maiden Grand Slam title at the US Open in 2012, walked out of his press conference in tears after being asked about the status of his hip, to which he initially replied “not great”. He returned a few minutes later and struggled to remain composed as he came to terms with the realisation he could be forced into retirement regardless of how he performs at the Australian Open. 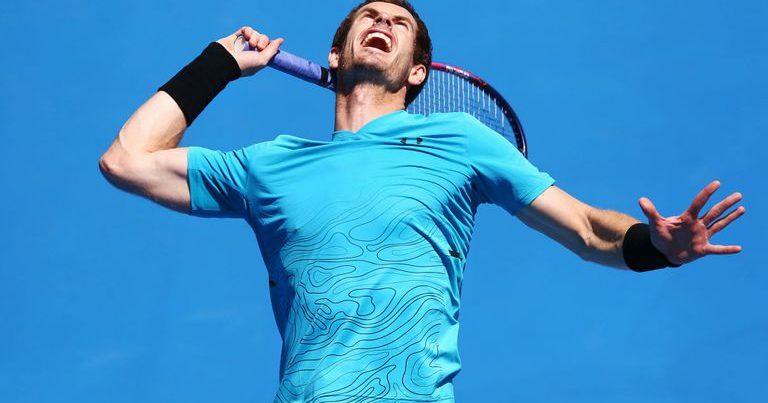 When asked if the Australian Open could be his final tournament, he said: “Yes I think there’s a chance of that for sure because I’m not sure I’m able to play through the pain for another four or five months.